A joint production between the Judicial Commission and the Australian Institute of Judicial Administration, this DVD is not for sale. However, please click here for an Education Monograph of the same name. The role of the judge is an orientation DVD for judicial officers. 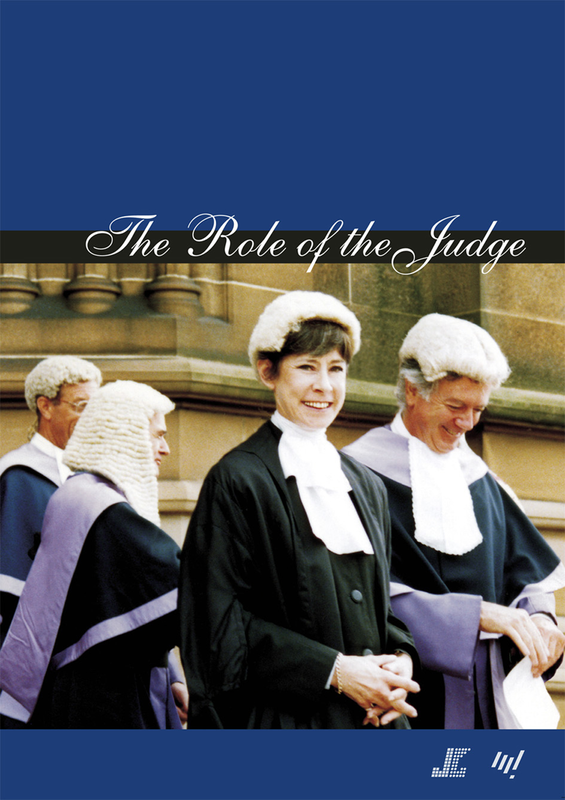 It covers various components of judicial life and includes contributions from experienced judicial officers from around Australia who share their views on some important aspects of the judicial officer’s role and about the transition to the bench. The DVD is available to all new judicial officers in NSW upon their appointment.